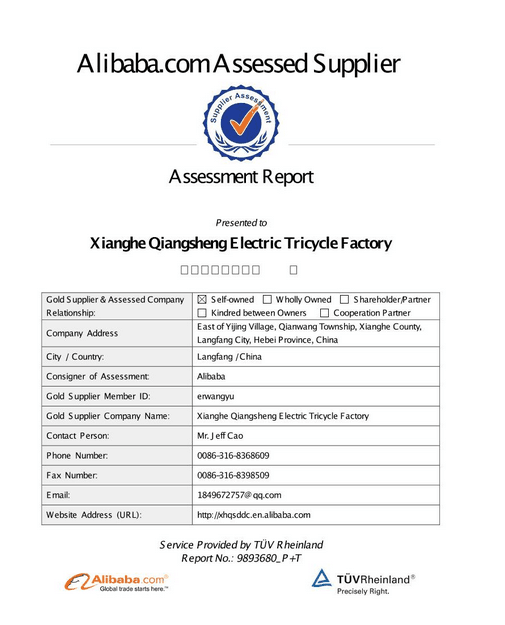 Qiangsheng is one of the largest supplier manufacturing Electrical & battery rickshaw in China. We are a highly advanced enterprise specializing in research and development of spare parts of e-rickshaw. Presently, we are manufacturing e-rickshaw passenger type and e-rickshaw loading type. 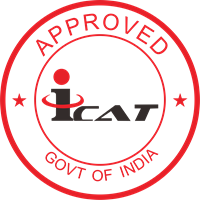 We can manufacture e-rickshaw as per the special requirements of our clients. Established in 2005, our factory is specialized in the manufacture of electric tricycles. Located in Xianghe, Langfang, we enjoy convenient access to major transportation networks. Our factory covers an area of 42,000 square meters and has around 500 staff members. Furthermore, all our products are manufactured with advanced equipment and strict QC procedures in order to ensure high quality. With stable and timely supply, credible quality and sincere service, our products sell well in both domestic and overseas markets.